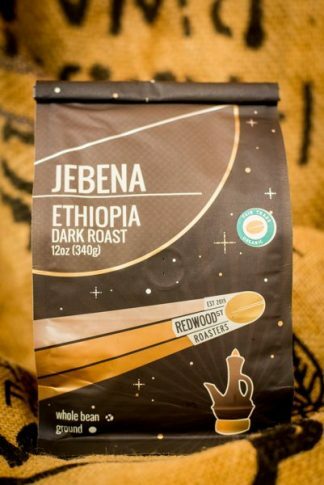 Wake Up with a cup of Hope in the morning. 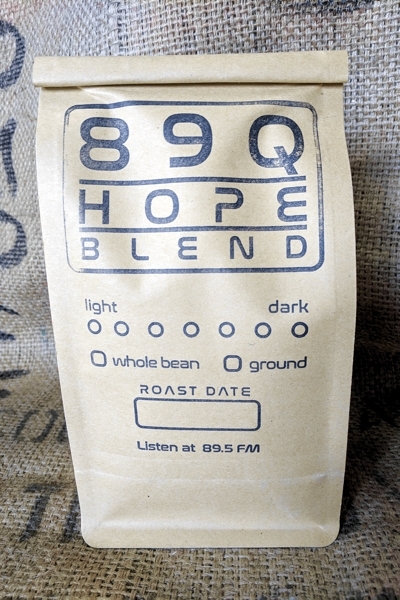 89Q’s Hope Blend is bright and balanced with a blend of fruit and nutty flavors, finishing with a hint of sweetness. 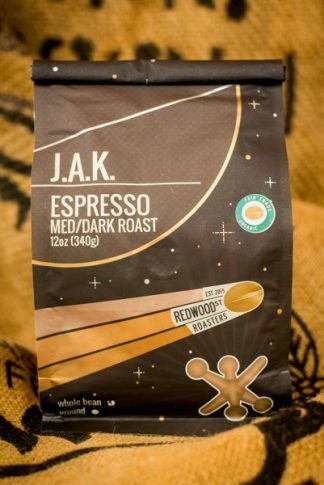 Rise and Shine with the lively blend and fill your day with Hope! 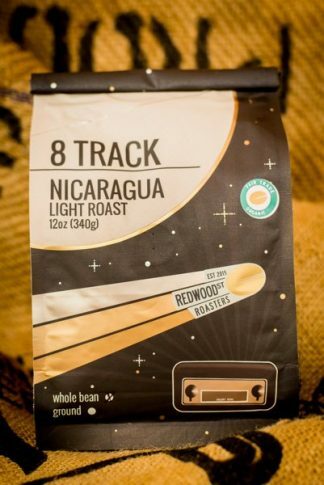 *proceeds from the sale of the Hope Blend go to the 89.5FM radio station, 89Q Hope is Here!